Bronchospasm: The airways of our lungs are surrounded by muscles that can relax and contract just like other muscles in our body, except we cannot control them. When relaxed, our airways are wide open, when contracted, our airways get compressed and more narrowed. If this happens, we can get air in relatively easily, but getting air out is more difficult. We have to work harder to get air out with each breath. The tighter the muscles contract, the more we have to work to force the air out, and the harder it is to breathe. Forcing the air out past this obstruction can produce a whistling kind of sound called a wheeze. People with asthma have hyper-reactive airway muscles, meaning these muscles tend to contract when we don't want them to. This is the first component of an asthma exacerbation. Airway swelling: Our airways are lined with mucous membranes. In asthma, the mucous membranes of the airways swell, causing even further narrowing and air-trapping. This makes it even harder to breath and also leads to wheezing. Mucous production: Like all mucous membranes, the mucous membranes in our airways produce mucus to help protect our lungs from infection and irritants that we breathe in. In asthma, the airway mucous membranes produce an excessive amount of mucous which causes more obstruction and worsens our cough. This mucus can also make it harder to breathe, and even clog up the airways increasing the risk of pneumonia. No one knows for sure what causes asthma, but there is often a genetic component. Asthma is sometimes related to other conditions such as allergies and eczema. It is important for us to know about any family history of these conditions, because it can play a role in prognosis and treatment. There are different asthma triggers in different people. The most common triggers include colds, cold weather or changes in weather, exercise, smoke and other airborne irritants, and allergies such as pollens, dust mites, and pet dander. In some people changes in humidity, or even stress and emotions can trigger asthma. It is important to let us know about your personal triggers so we can best help you avoid an exacerbation. What medicines are used for asthma? There are two main types of medicine used to treat asthma, rescue and controller medicines. Rescue medicines quickly relax the spasmed muscles surrounding the airways during an exacerbation of asthma. Controller medicines help control the inflammation of the airways and help calm the airways down over time. Controller medicines do not help during an acute asthma exacerbation, but only over the long-term to help prevent exacerbations from occurring in the future. 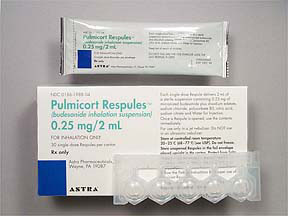 Rescue medicines: The main rescue medicine used to treat asthma is albuterol. This medicine is called a bronchodilator because it relaxes (or dilates) the airways (or bronchi). 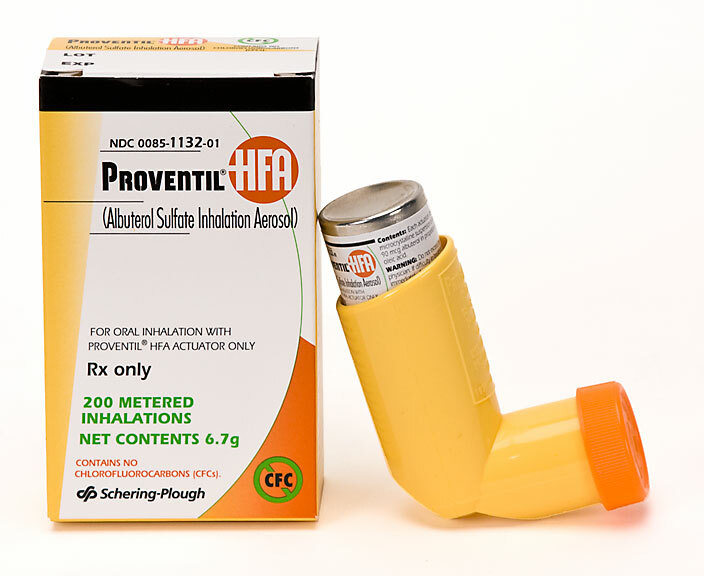 Albuterol is used for quick relief during an acute asthma exacerbation. 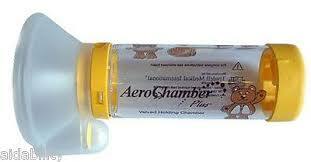 This medicine usually comes as an inhaler, used in conjunction with a spacer device. An inhaler should always be used with a spacer device, because this helps get the medicine get deep into the lungs where it needs to work. Some inhalers are specifically designed to be used without a spacer. Make sure you know which kind of inhaler you have. Albuterol is sometimes given by a machine called a nebulizer, though there is really no benefit to giving the medicine this way and it has the drawback of taking longer and requiring access to electricity. 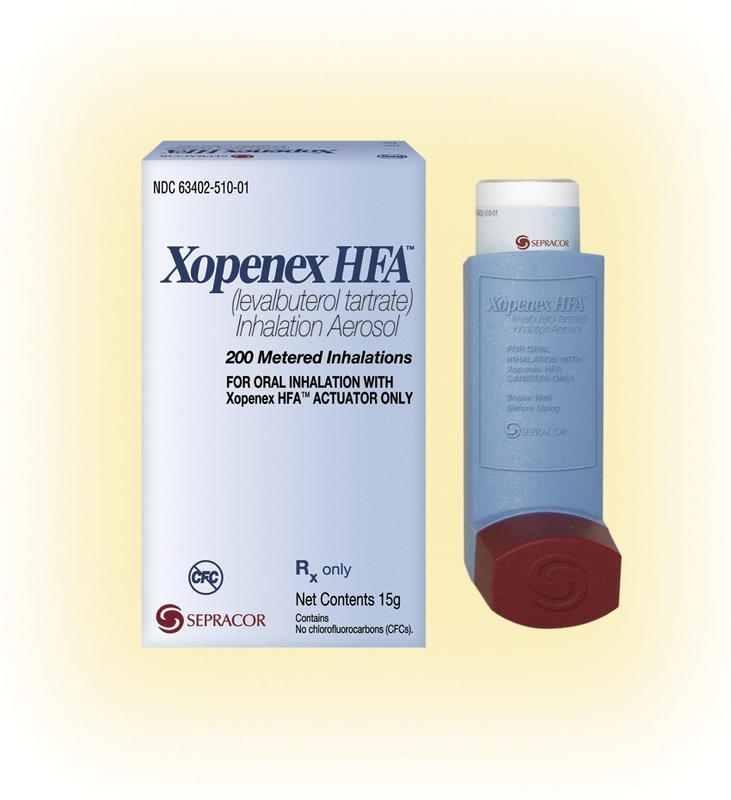 Becuase albuterol only helps with the first component of asthma, the bronchospasm, sometimes a short course (3-5 days) of an oral steroid will be prescribed during an acute asthma exacerbation. Steroids are potent anti-inflammatory medicines that can help to quickly reduce the swelling and mucus production that occurs during some exacerbations. Controller medicines: There are several different kinds of controller medicines that are used to help prevent asthma from returning. Inhaled steroids: These are potent anti-inflammatory medicines that help calm the mucous membranes of the airways. 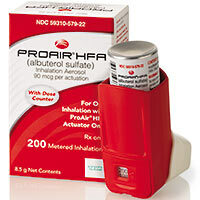 They are taken daily by inhaler, either with or without a spacer device depending on the type of inhaler prescribed. Leukotriene receptor antagonist (Singulair, montelukast): This medinces is also an anti-inflammatory, but it is not a steroid. It works by blocking a specific mediator of inflammation produced by the body called a leukotriene. This medicine is taken orally every day to help prevent an asthma exacerbation. Oral steroids: Some people with very severe. persistent asthma must take a steroid orally on a chronic basis. Patients with asthma of this severity are usually also followed closely by a lung specialist known as a pulmonologist. How will my pediatrician help me manage my asthma? We will work closely with you to help you understand and successfully manage your asthma. With close follow-up and proper management, asthma does not need to limit you or your activities. Peak Flow: One helpful way you can gauge how you are doing at home is to periodically test yourself with a peak flow meter. A peak flow meter is a small, handheld device that you blow hard and fast into to measure how fast you can get air out of your lungs. Peak flow is reduced during an asthma exacerbation. The peak flow meter is used to measure your peak flow when you are starting to cough or have signed you may be developing an asthma exacerbation. If you know what your best peak flow is when you are well, then that number can be compared to the peak flow when you are sick to determine how bad of an asthma exacerbation you are having. We will help you to learn what number to watch out for, and what to do when your peak flow drops too far. Asthma Check-Ups: We will need to see you at least twice per year to check in and see how you are doing with your asthma. At these visits, we will ask you to complete an Asthma Control Test (ACT) which helps us understand how well your asthma is being controlled, and perform a special test called spirometry or pulmonary function testing to get a good look at your lung function. We will also take the time to review your asthma medications and review your peak flow measurements. 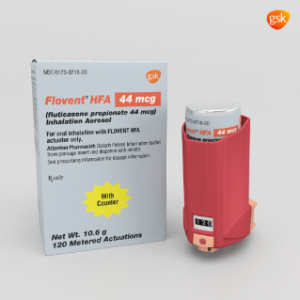 At the end of your visit you will be given an Asthma Action Plan which will remind you how and when to take your medicines and how to use your peak flow numbers during an exacerbation. Our Medical Home Care Coordinator will also be following up with you periodically to see how you are doing and to remind you of your appointments. What does an Asthma Action Plan look like?